Need help or advice on common property issues? 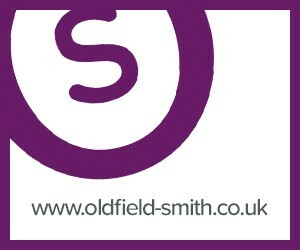 At Oldfield Smith & Co our friendly professional staff are here to assist. Property is essential to almost every business, but it can be a complex and confusing commodity, with many unfamiliar terms. Whether you own or rent, property can be your most valuable asset and largest liability. Making informed, knowledgeable decisions from the outset can ensure that your property always works for you, providing the environment you need for your business to grow and flourish. 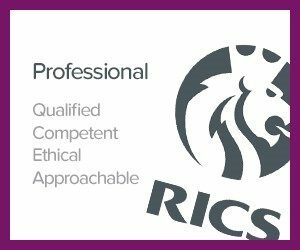 The best way to achieve this is to take formal advice from a qualified professional, usually either Chartered Surveyors like ourselves or your Solicitor. At Oldfield Smith & Co we are happy to discuss any issue with you and do not charge for initial consultations. We provide support, guidance and advice to landlords and tenants, big and small – even those who have never bought or rented commercial property before and have no idea where to start! 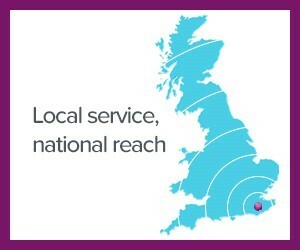 So for friendly, competent and straight-forward advice, call Richard Oldfield or Bernard Smith on 01825 762222. The sooner you contact us, the sooner we can begin working to help you. * Contains public sector information published by the Health and Safety Executive and licensed under the Open Government Licence. For more information click here. I am writing to thank both of you for your help and advice during the recent sale of my property in Uckfield; in particular Bernard’s valuation. All of my dealings with you were honest, straightforward and efficient and I will have no hesitation in recommending your professional services and sales expertise to others.